Skin aging results from both the decline in cell renewal due to age and the harmful effects of free radicals, responsible for the aggression and deterioration of the skin's components (polluted environment, unhealthy diet, over-exposure to the sun, etc.). 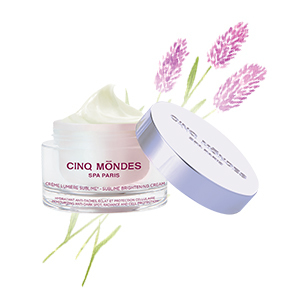 To fight the appearance of wrinkles, Cinq Mondes has developed specific eye & lip serums and creams with powerful patented active ingredients that boost cell renewal and skin elasticity by respecting the skin's natural rythm based on the principle of Chronobiology. 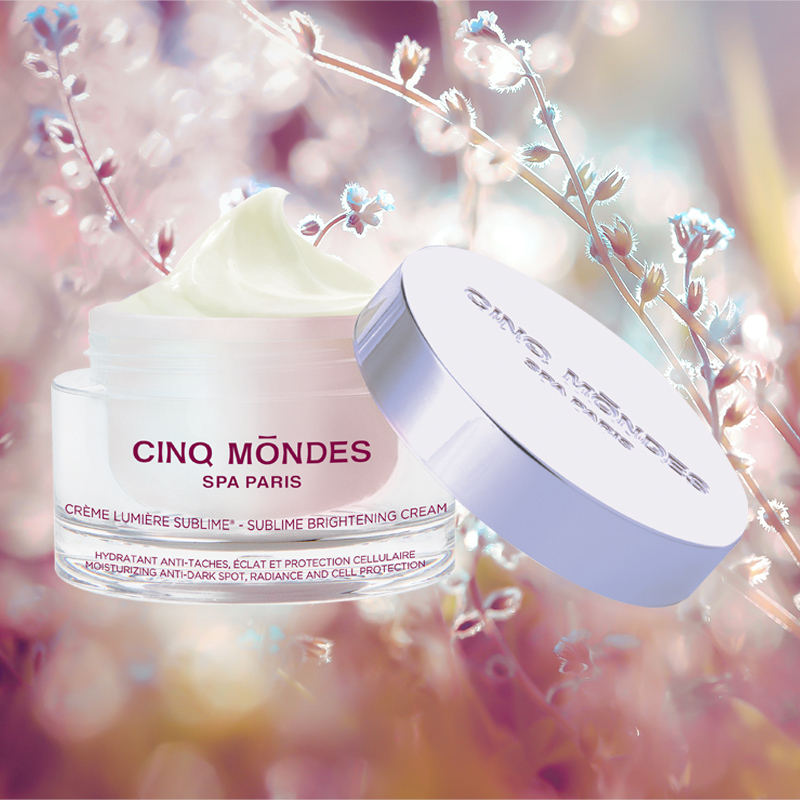 As soon as the first fine lines appear, use the Rich Cream and Serum of Youth range, and to fight against established wrinkles, opt for the Precious range.